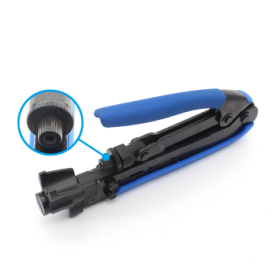 Product categories of Crimping Tools, we are specialized manufacturers from China, Crimping Tools, Ferrule Crimper suppliers/factory, wholesale high-quality products of Crimper Tool R & D and manufacturing, we have the perfect after-sales service and technical support. Look forward to your cooperation! 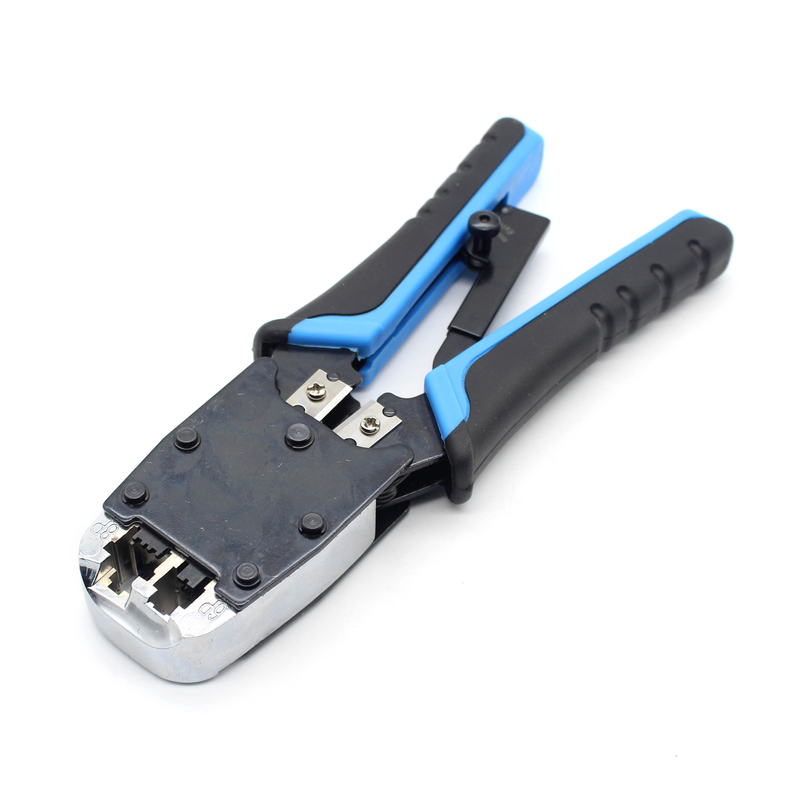 Dowell Group Crimping Tools used in all kinds of RJ45 module and coaxial module types. 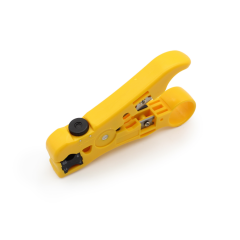 All-in-one modular crimping tool for RJ-45/RJ-12/RJ-11 , Crimps 8P8C/6P6C/6P4C Ratchet Mechanism , Embedded flat cable cutter and stripper , Ergonomic handles , Professional quality and feel. 1. A compression connector is the BEST component for a solid F-connector system. 3. 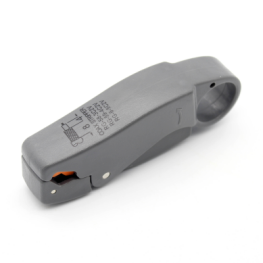 Using high quality weather proof seals, they deliver the highest performance possible. 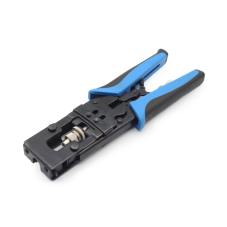 compression connectors provide the ultimate weather-tight termination with unbeatable performance and reliability.